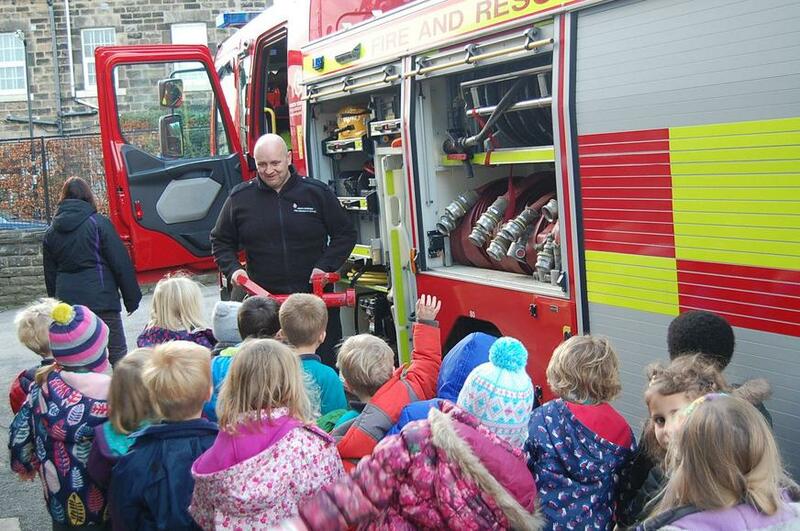 On Thursday a Fire Engine visited the reception children in school. They all got the chance to have a look at the Fire Engine and to sit in the cab. They also received a talk on the dangers of fire and how to prevent them.